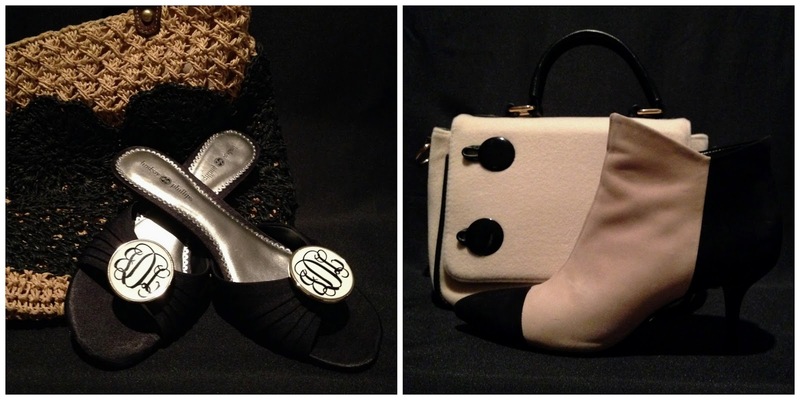 Monogrammed switchflops and a woven beach bag from 9 West were perfect for warm weather; ankle boots from Schutz and a coordinating bag from Charming Charlie transition the look for colder climes. 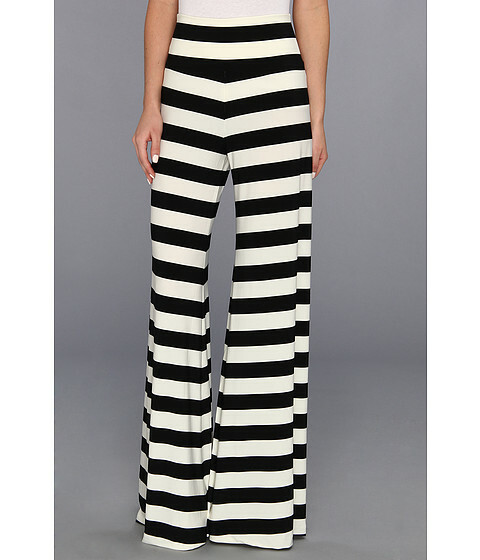 I really wanted these Norma Kamali pants, but wasn't willing to spend the $98 for them. I'm glad I waited!